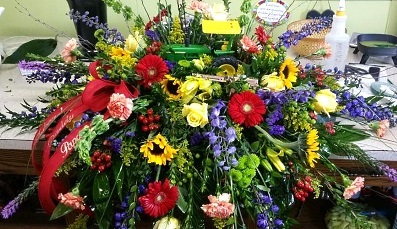 At Loper Floral and Gifts, our flowers always bring a smile! 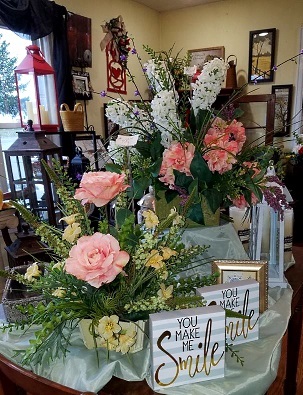 With over 50 years in business, Loper Floral and Gifts is a local Lebanon, Kentucky flower shop delivering courteous, professional service and the highest quality floral and gift items around. 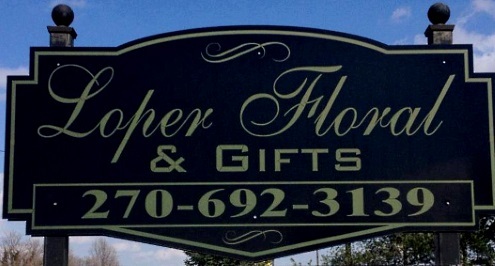 Mr. Bill Loper opened the business with his wife, Mary Lou in 1950, and since June 2000, Loper Floral and Gifts has been owned and operated by Linda Nally. With award-winning designers on staff, we're sure you'll be pleased with your purchase. Our shop offers convenient daily delivery to all local funeral homes and hospitals, including Springview Hospital, Bosley Funeral Home, Campbell-Dewitt Funeral Home, Carey and Son Funeral Home, and Hale Polin & Robinson Funeral Home. 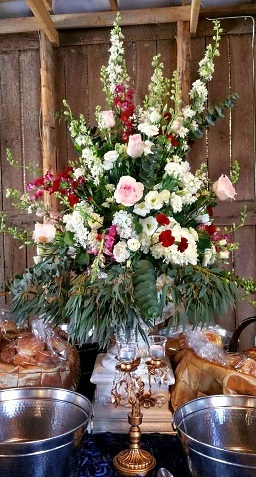 You can depend on us to help you with ordering sympathy flowers after a friend or loved one passes. 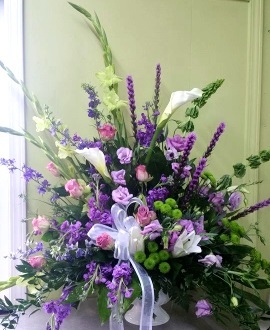 We will design and deliver an arrangement that thoughtfully conveys your condolences and serves as a memorial tribute to the deceased. Our beautiful selection of premium flowers and eye-catching design styles are sure to bring rave reviews on your wedding day or at other celebrations and events - large or small. Call our shop in advance at (877) 227-2522 to schedule your consultation. Call or stop by our shop in Lebanon. We offer a wide variety of gift ideas for all seasons and all reasons... Green plants, blooming plants, dish gardens, fruit baskets, gourmet baskets, gift baskets, angels, collectibles, trunks, teapots, china/crystal, plush stuffed animals, high-quality custom silks, dried flowers, wreaths, swags, picture frames, wind chimes and much more. Call or visit us today… we look forward to meeting you! Thank you for visiting our website for flowers delivered fresh from your Lebanon, KY florist of choice, Loper Floral and Gifts.